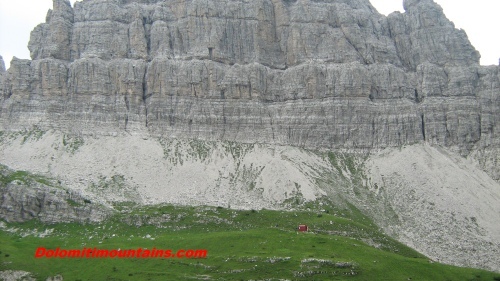 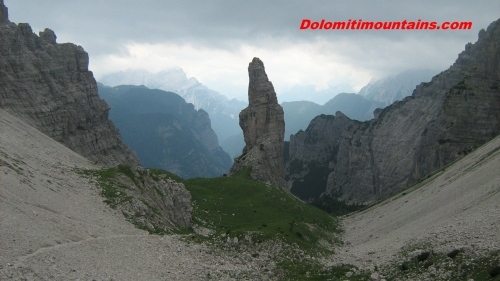 Dolomiti Friulane Gallery are some pictures of Parco delle Dolomiti Friulane. 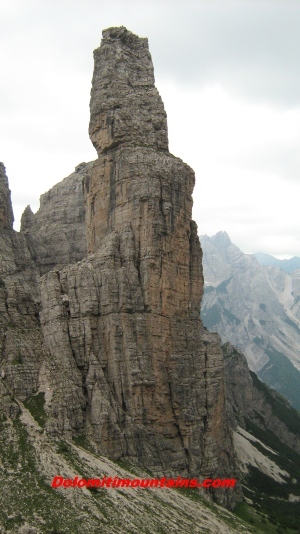 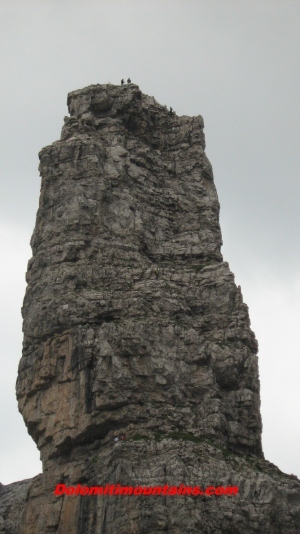 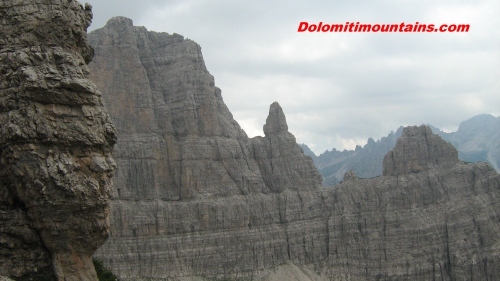 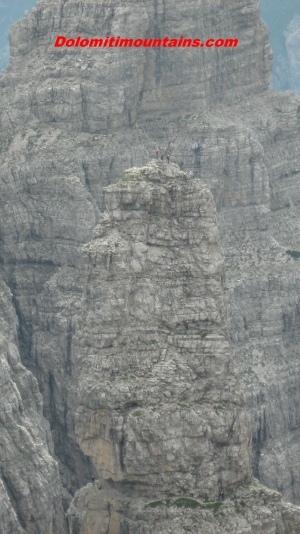 The park is part of Unesco World Heritage Sites in one of the wildest and extended area of the Dolomites. 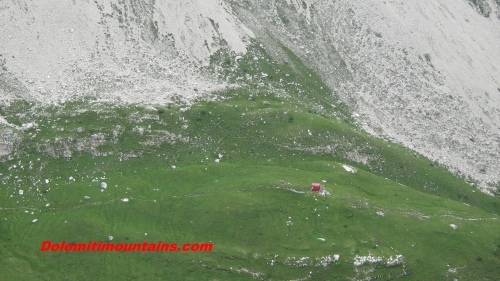 You can walk for days in these mountains and valleys without ever finding anyone. 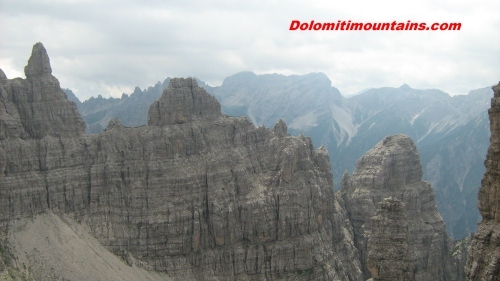 The major groups that extend from north to south, are Mount Cridola 2,581 meters high, Monfalconi with Cima Monfalcone of 2,548 meters of altitude, the Duranno-Cima Preti of 2,706 meters and the spectacular Spalti di Toro with Cadin di Toro of 2,386 meters and Cima Cadin degli Elmi 2,424. 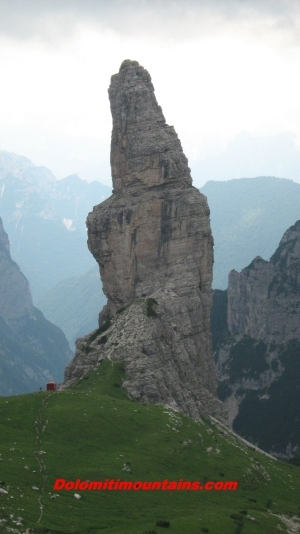 But the star of this gallery is the spectacular Campanile of Val Montanaia. 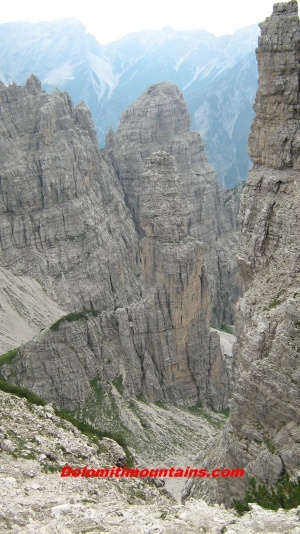 With its 2,173 meters high rises to 300 meters from its base and is right in the middle of the valley.